Last Minute Holiday Gift Suggestions! : Christmas is almost here! Last Minute Holiday Gift Suggestions! Christmas is almost here! These fist suggestions are perfect for Holiday Travel with little ones! And we’re off! InRoad Toys™ PlayTape® comes in purse-sized rolls and enables kids to turn any flat surface – even their seat-back tray tables – into roads and tracks for toy cars and trains. MSRP $8.99 and up. Ages 3+. I like this one because it really encourages creativity! Toy cars are not included! The next one is a Must for Travel! Have a little one who is a Mickey or Minnie Mouse fan? Hold the spills, please! The First Years Disney Simply Spoutless Cups lets little ones drink naturally from anywhere around the rim (just like an open cup!) and automatically closes tight when they stop sipping. 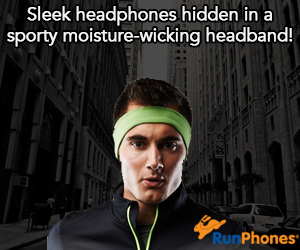 So everything within 20-foot radius stays dry. Available in Mickey Mouse and Minnie Mouse. For ages 12 months +. MSRP: $6.99. 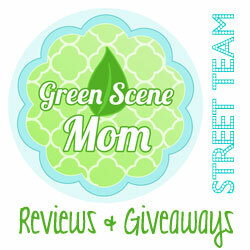 These next ones are perfect for Mom and great for Stocking Stuffers! Limited Edition Sweet Seasonal Treats! I love these! They smell so good! 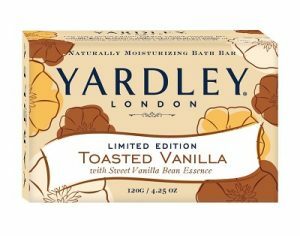 My favorite is the Limited Edition Yardley London Toasted Vanilla Bath Bar! Yardley London helps you get into the gift-giving spirit and prepare for the Holiday season with NEW Limited Edition Indulgent Bath Bar Treats that are not only the perfect gift for a friend, but also a sweet treat for YOU! Since 1770, Yardley London has created irresistible vintage chic soap bars crafted with pure extracts and essential oils to soothe your mind and body. This winter, Yardley London continues to uphold this tradition with the creation of two new seasonal scents. 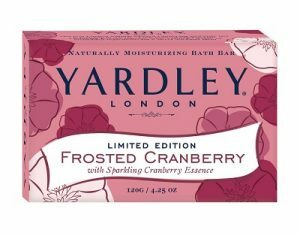 The Limited Edition Yardley London Frosted Cranberry Bath Bar combines lush notes of effervescent Cranberry Essence with delicate florals, a happy holiday blend to celebrate the joyous season. Inspired by pure comfort and joy, the Limited Edition Yardley London Toasted Vanilla Bath Bar, warms your body with delicious notes of indulgent Vanilla Bean Essence, evoking memories of just baked vanilla sugar cookies. Like all Yardley London bath bars, these naturally moisturizing Holiday soaps combine skin nourishing ingredients and lush fragrance for a sweet seasonal treat. Availability: Drug and Grocery Stores nationwide. Self Disclosure: I received free products to facilitate this post. Photos were provided.